I was so happy to finally reach 1000 followers on my Instagram page the other day! I love Instagram and I really enjoy commenting on photos and finding new accounts. I get so many lovely comments as well so I wanted to say "Thank-you" by hosting a giveaway! 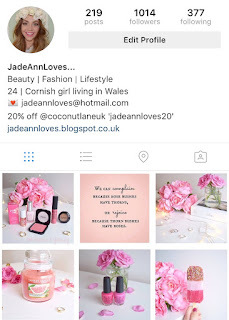 Instagram Entry - All you have to do is Follow me on Instagram (@jadeannloves) 'like' the photo and tag someone in the comments and say why you like following them or why they inspire you. 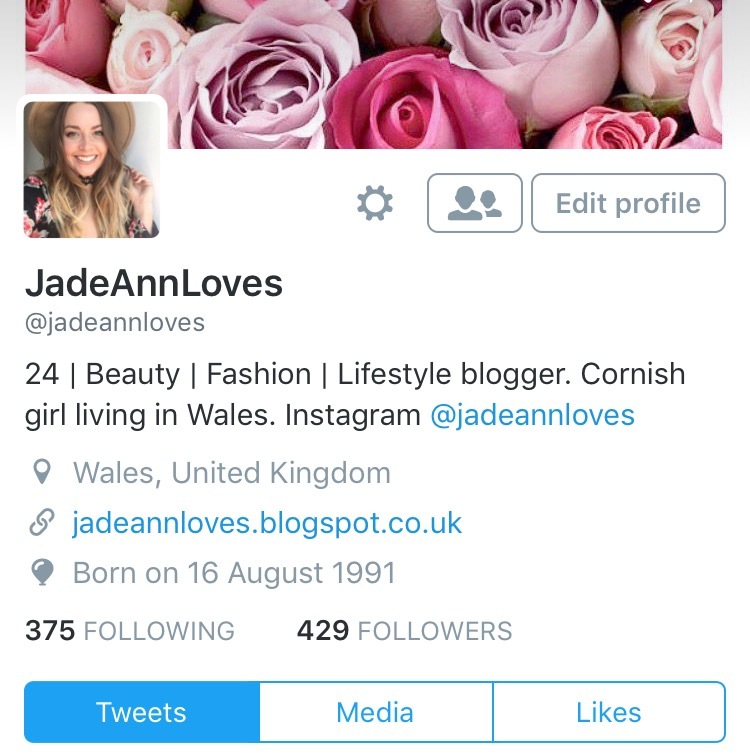 Twitter Entry - To enter on Twitter you will need to follow me (@jadeannloves) and retweet the giveaway tweet which is pinned to my profile. Closing Date is my Birthday 16th August! You are allowed to enter on Instagram and Twitter. I will then put all of the names into a randomiser and allow that to choose my winner. Nice and fair! Unfortunately due to posting restrictions this giveaway is UK only. You must be older than 16 to enter. 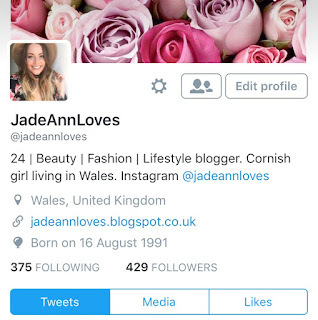 JadeAnnLoves, it is a great success, your profile is fascinating. You may also buy Instagram followers with ease. But, bear in mind that should be real. It is an easy way for fans to engage with their favorite celebrities and brands in addition to their own friends and followers. Data from Instagram's press page shows that there are 1,000 comments and 8,500 likes and Instagram followers every second and its 100 million monthly users are posting 40 million new pictures every day. No matter you wish to become famous or need to publicize your business products through Instagram, having maximum amount of likes and followers will be able to help you. instaexpansion.com has various tutorials related to Insta Expansion - Instagram Growth Made Easy. This is a really informative article for users looking to become big influences on Instagram, i think a great addition to these steps would be to buy Instagram followers cheap to initiate that early. Besides flagging spam, you may also unfriend, unfollow or block a person's account. More information on accountsdaddy visit at this site. These 11 tips can help you become sure your community company can get found online evoig.com. Congraulation for reaching 1000 followers, if you have more followers, more engagement definately. 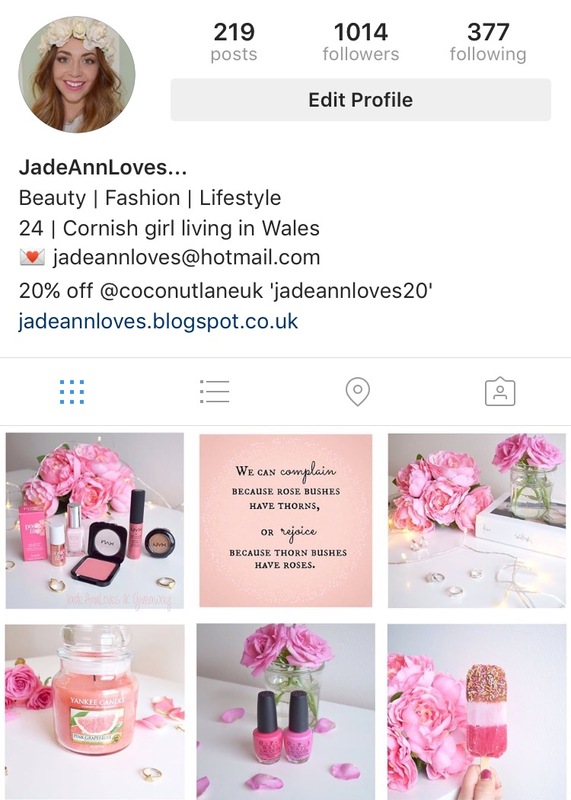 buy real instagram followers can help you to increase more engagement. Really Informative and Value-able Articles thank you for publishing.